In this remarkable account of the April 20, 1999, Columbine High School shooting, journalist Cullen not only dispels several of the prevailing myths about the event but tackles the hardest question of all: why did it happen? 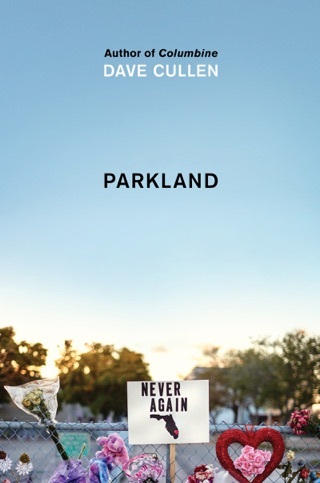 Drawing on extensive interviews, police reports and his own reporting, Cullen meticulously pieces together what happened when 18-year-old Eric Harris and 17-year-old Dylan Klebold killed 13 people before turning their guns on themselves. The media spin was that specific students, namely jocks, were targeted and that Dylan and Eric were members of the Trench Coat Mafia. According to Cullen, they lived apparently normal lives, but under the surface lay an angry, erratic depressive (Klebold) and a sadistic psychopath (Harris), together forming a combustible pair. They planned the massacre for a year, outlining their intentions for massive carnage in extensive journals and video diaries. Cullen expertly balances the psychological analysis enhanced by several of the nation's leading experts on psychopathology with an examination of the shooting's effects on survivors, victims' families and the Columbine community. Readers will come away from Cullen's unflinching account with a deeper understanding of what drove these boys to kill, even if the answers aren't easy to stomach. Growing up in Littleton, Colorado, I felt like I had a good grasp of the events that took place during and after the shootings. This book opened my eyes. In the ten years since the shootings, the dozens of parallel investigations, coverups and the families' recovery has become the real story. Columbine presents a thoroughly researched, detailed account of the events in a captivating way, as well as a very detailed examination of how two boys from a suburban community could have gone virtually unnoticed while planning and executing such a horrible act. I am 3/4 of the way through this book and I just need to clear my head. I remember the Columbine incident, but like everyone else not directly affected, it slipped out of my mind. I downloaded a sample of the book and after reading it, immediately bought it. This book reads like a horror novel. The time it took to research it shows in the detailed descriptions of everything and everyone involved. The definitive book on this tragedy. 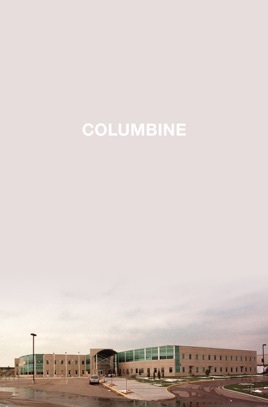 I will not forget Columbine again.